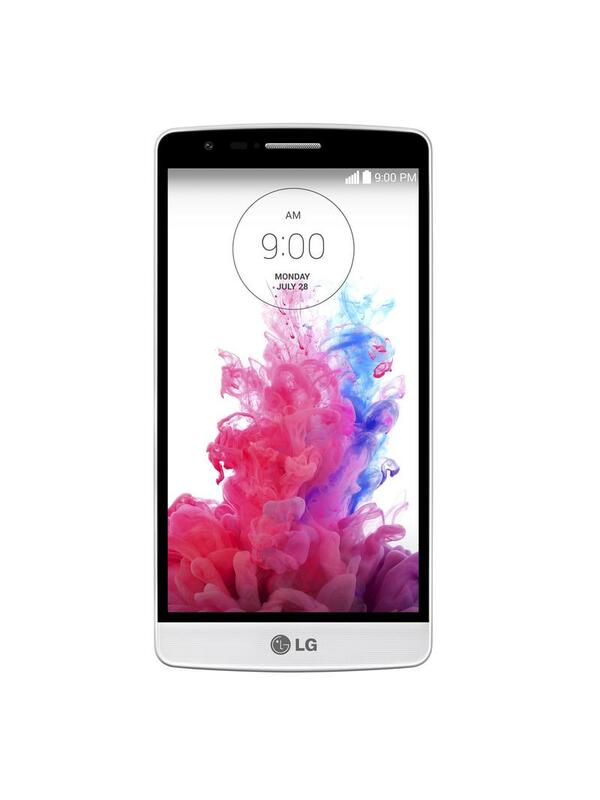 LG on Thursday officially unveiled a brother for its flagship G3 smartphone. 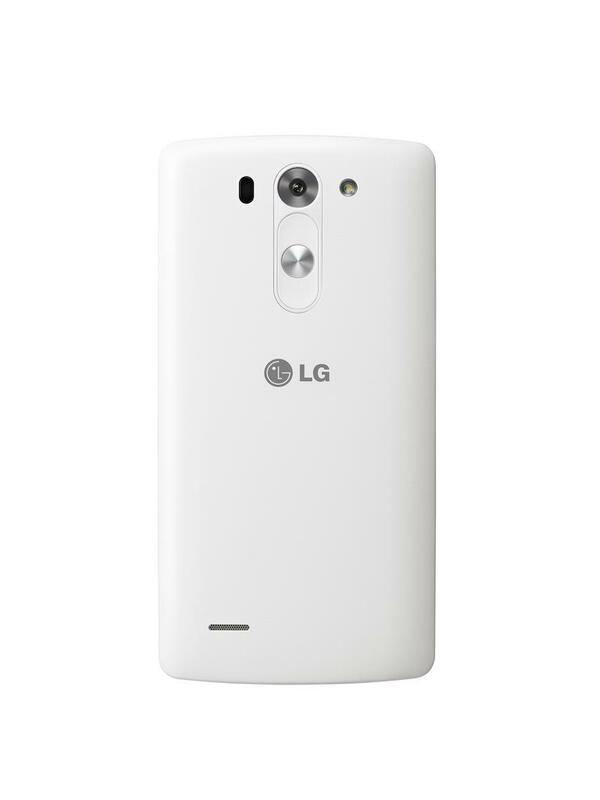 The device carries two monikers: in South Korea it will be called the G3 Beat, while in other markets such as Europe it will be sold as the “G3 s.” The device looks similar to the G3 smartphone, but doesn’t carry nearly the kind of beastly specs. 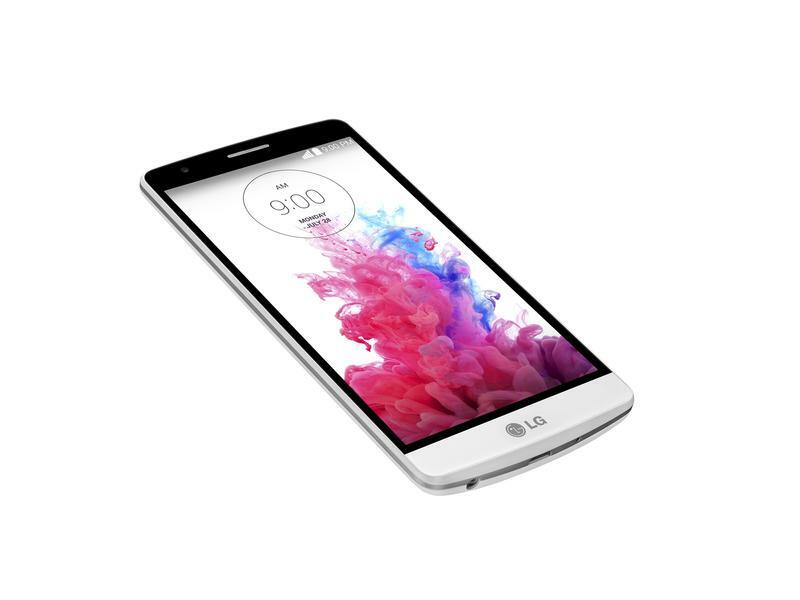 The G3 Beat is powered by a 1.2GHz quad-core Qualcomm Snapdragon 400 processor and packs a 5-inch display with a 1280 x 720-pixel resolution. That’s a far cry from the Quad HD screen on the G3, but this device is likely going to be a lot more affordable, too. Other features include 8GB of storage with a microSD card slot, 1GB of RAM, an 8-megapixel camera with the same laser auto-focus feature introduced on the G3, a 1.3-megapixel front-facing camera and a 2,540mAh battery. The G3 Beat runs Android 4.4.2 KitKat out of the box. 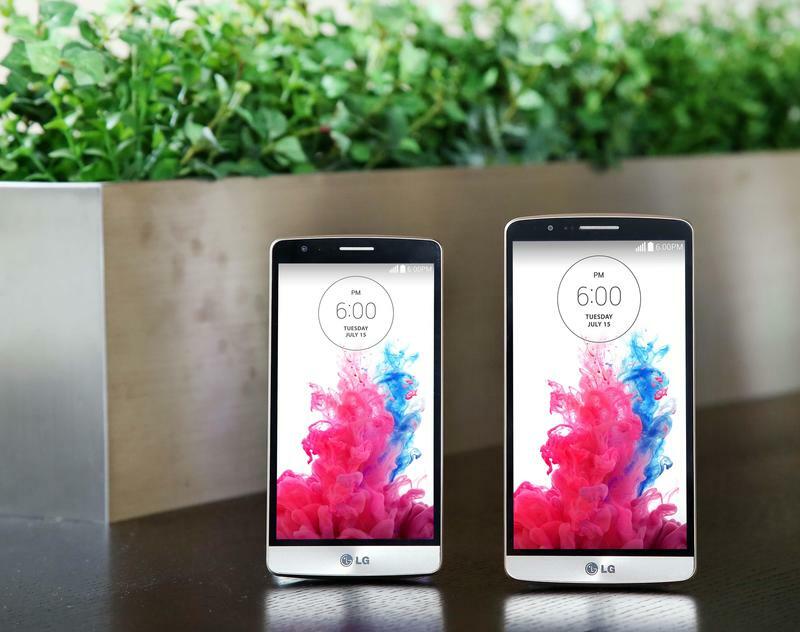 LG said that the phone will launch in South Korea on July 18 — again, where it will be sold as the G3 Beat — and in Europe and the CIS in the coming weeks, where it will be sold as the G3 s. The company didn’t announce pricing, but said the phone will be sold in black, white and gold.